February was a goooood beauty box month!! Finally I got a pink lip product in my Ipsy bag!! 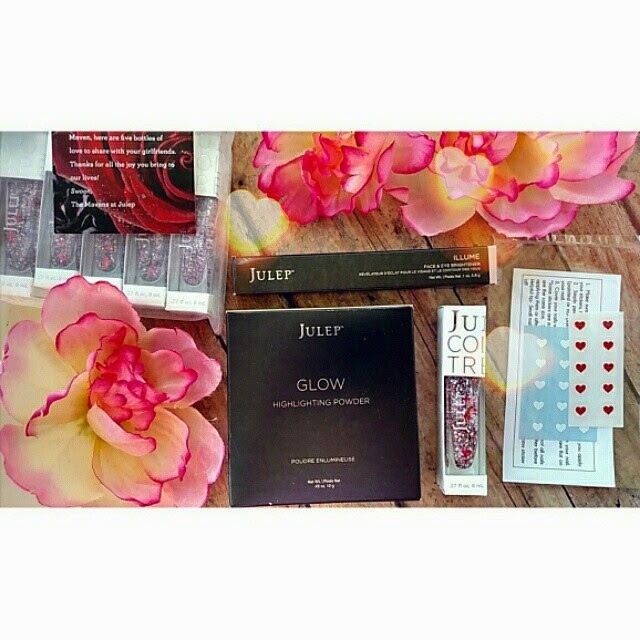 And extra goodies from Julep! 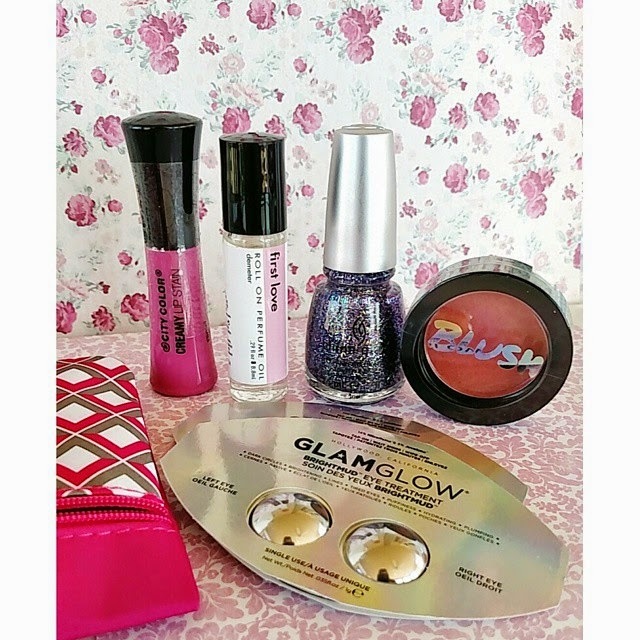 I went with the Modern Beauty box and got the Glow Highlighter and Illume Eye Brightener. 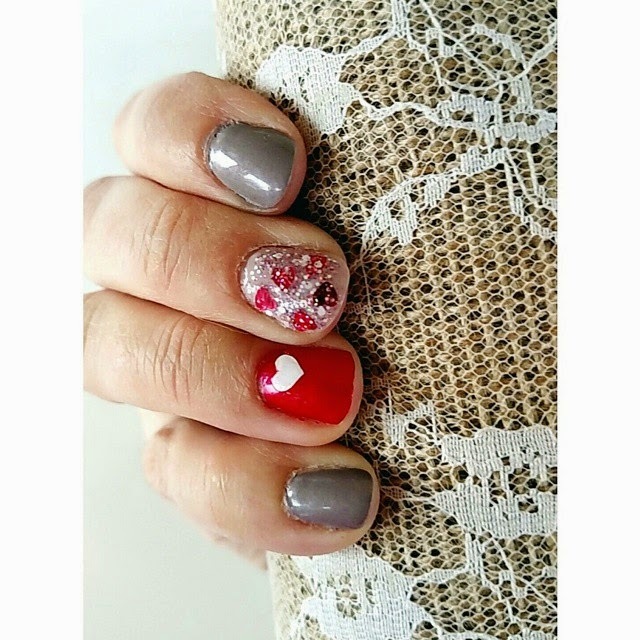 I added on the heart nail stickers and got the new 'Valentine' polish Hartleigh from Jane Park for free. And then they sent me 5 extra Hartleigh's to share which I'm still in the process of doing! I like the highlighter, it isn't shimmery at all. The eye brightener I'm having a little bit of trouble deciding if I like it or not. My eye area is a problem so I can't tell if it's brightening them up or not! And Hartleigh is pretty fun! 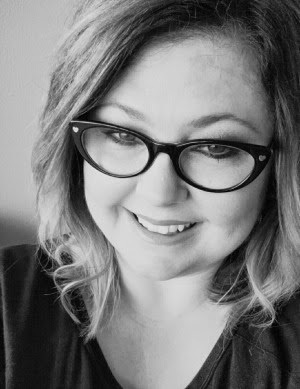 March's Maven selections include lipsticks which I'm excited about!! Yay for Ipsy!! This was a good bag for me! I haven't used the Glam Glow eye treatment yet but will soon and that sparkly nail polish is happening this weekend! The lip stain is a pretty color and the formula is interesting, not in a bad way for me. It's not thick at all like you might think something that says 'creamy' might would be. It was actually kinda light and the color lasted fairly long. I got the peach bellini shade of cheek color and like that it's not shimmery....it's more glowy. And the Demeter perfume oil is a lovely scent! So, so happy with this bag! Hope your beauty box month was good too! !